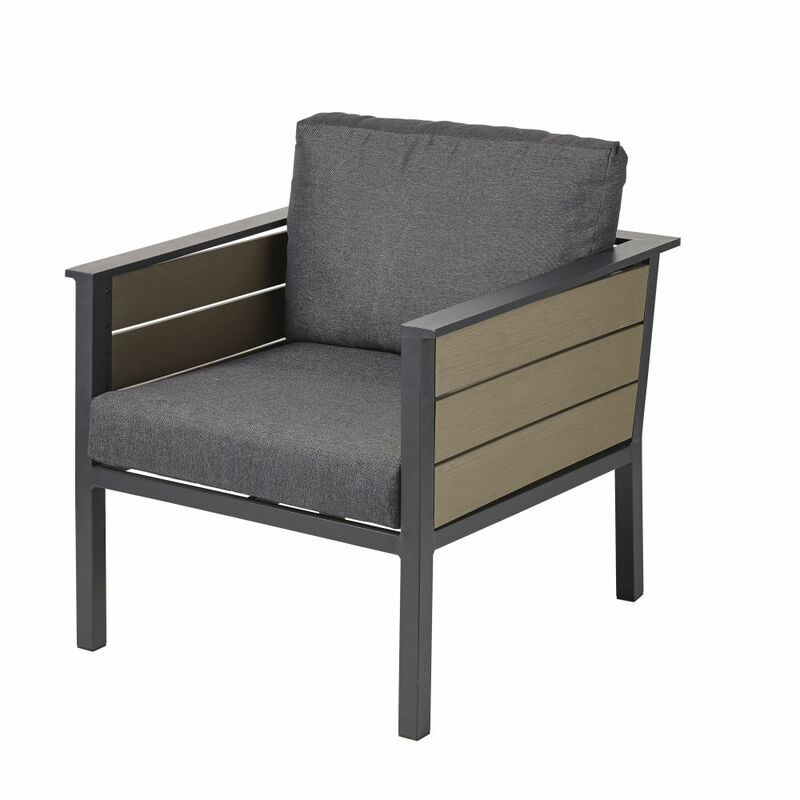 The ESCALE Anthracite Grey Aluminium and Canvas Garden Armchair is the fab encounter of contemporary style and a nautical vibe. 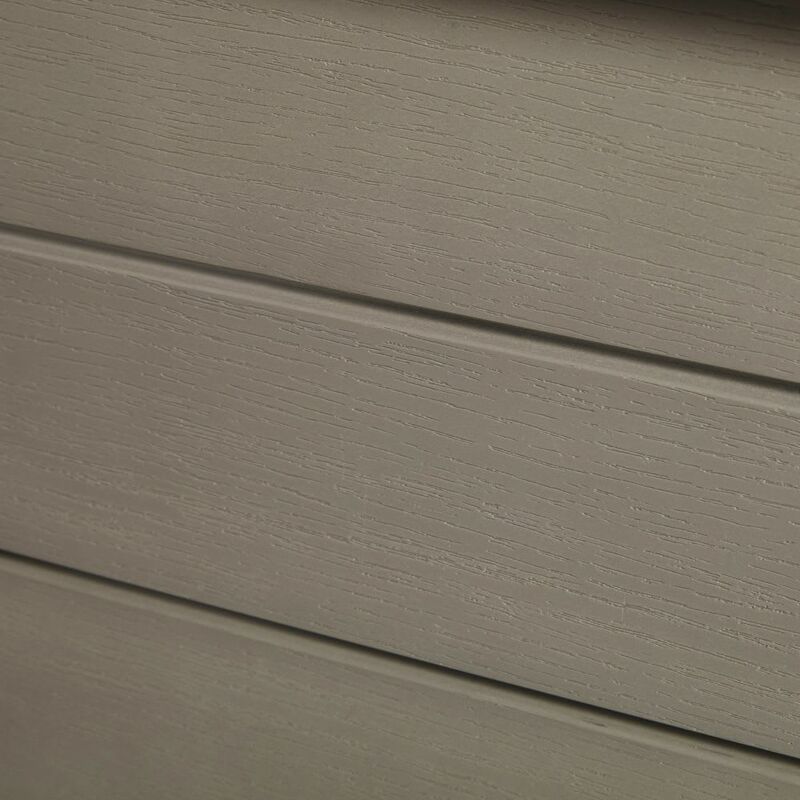 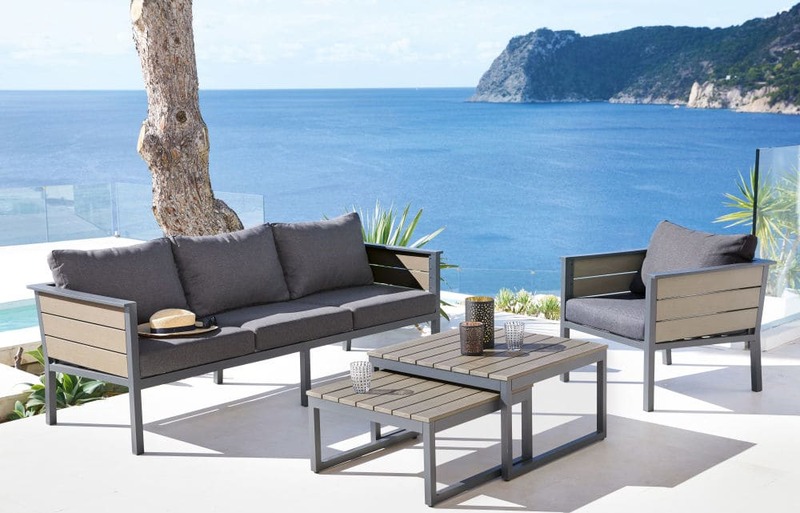 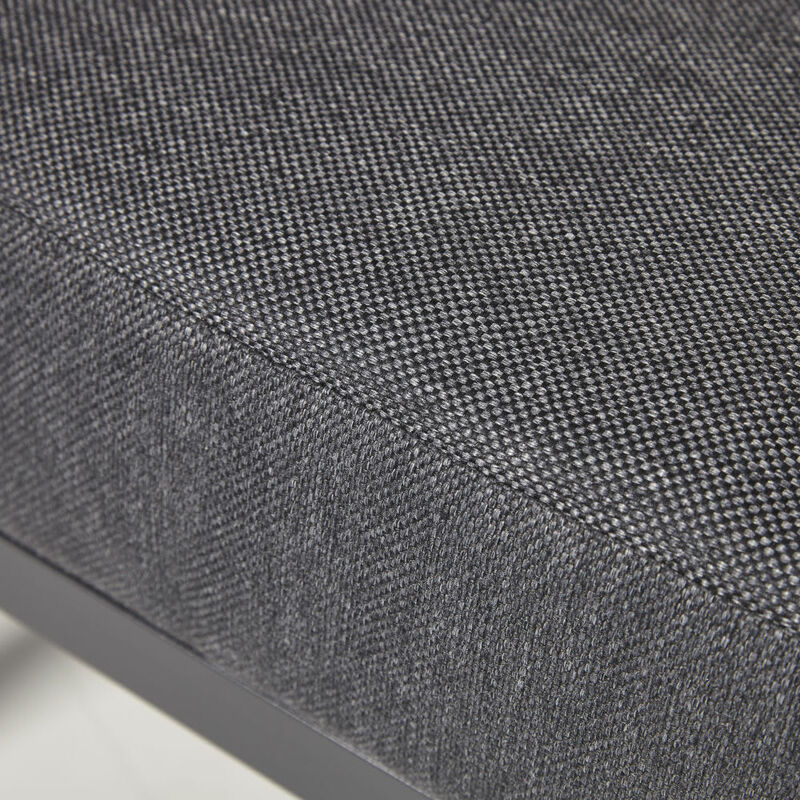 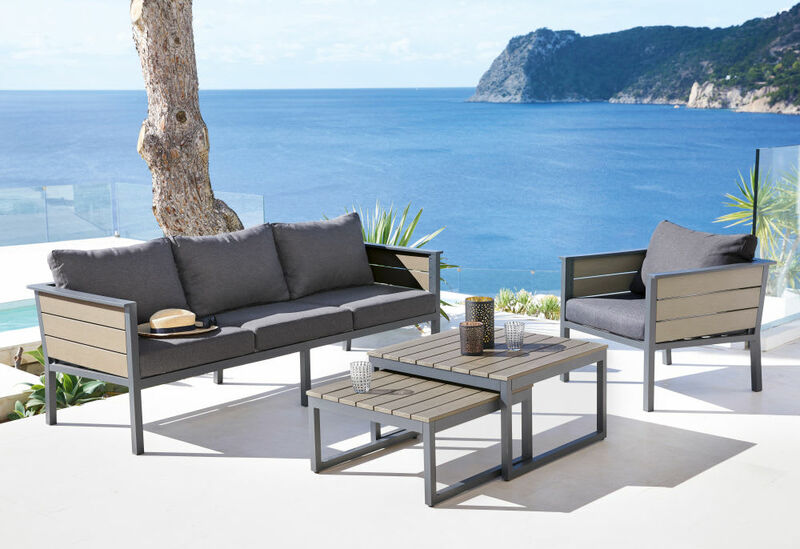 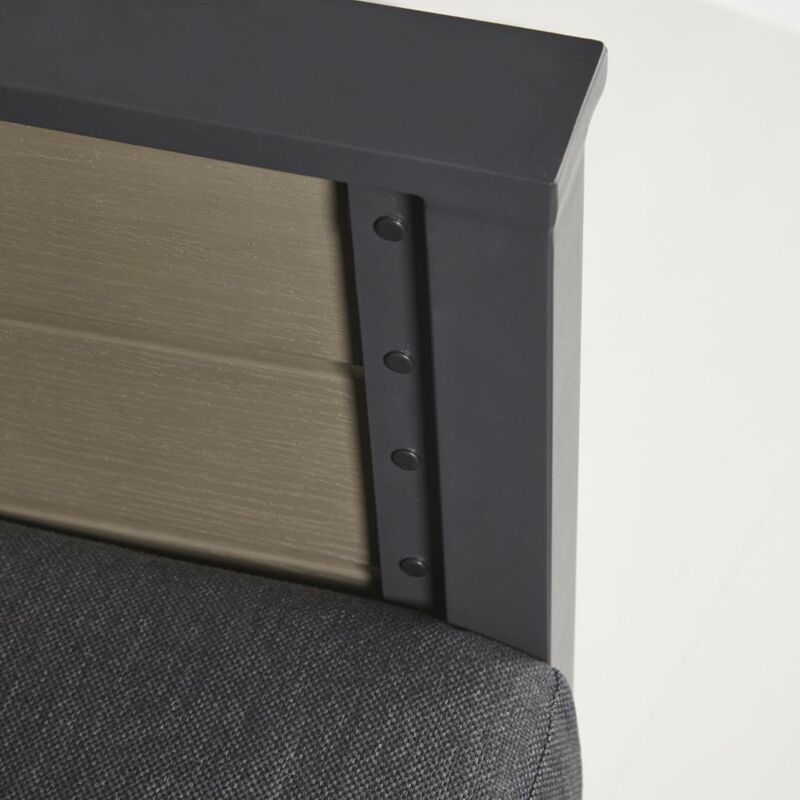 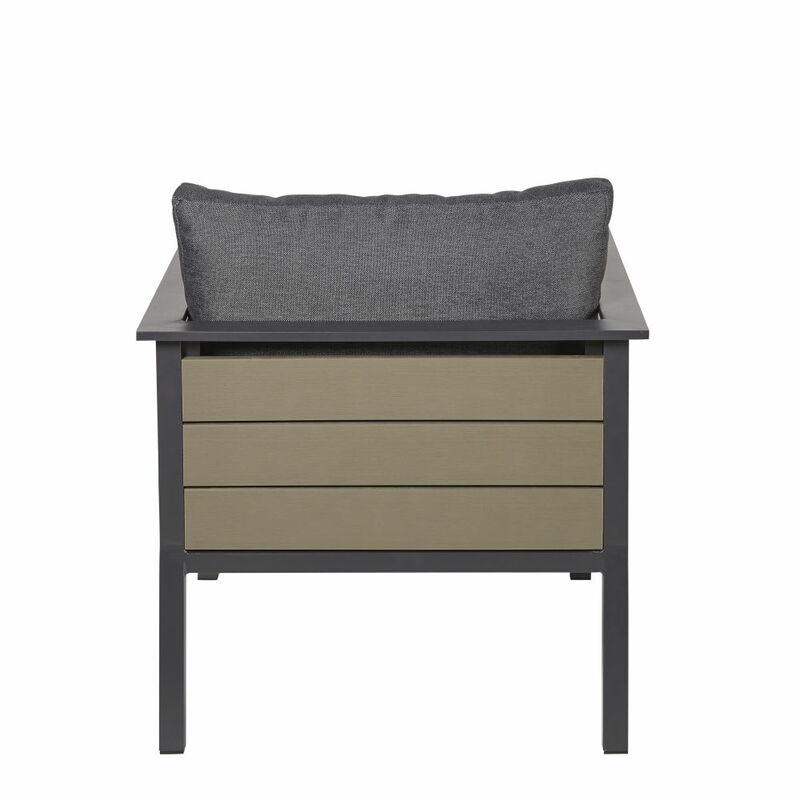 It features faux wood composite slats, typical of beach huts and an epoxy-coated aluminium structure with straight lines, enhanced with modern anthracite grey cushions. 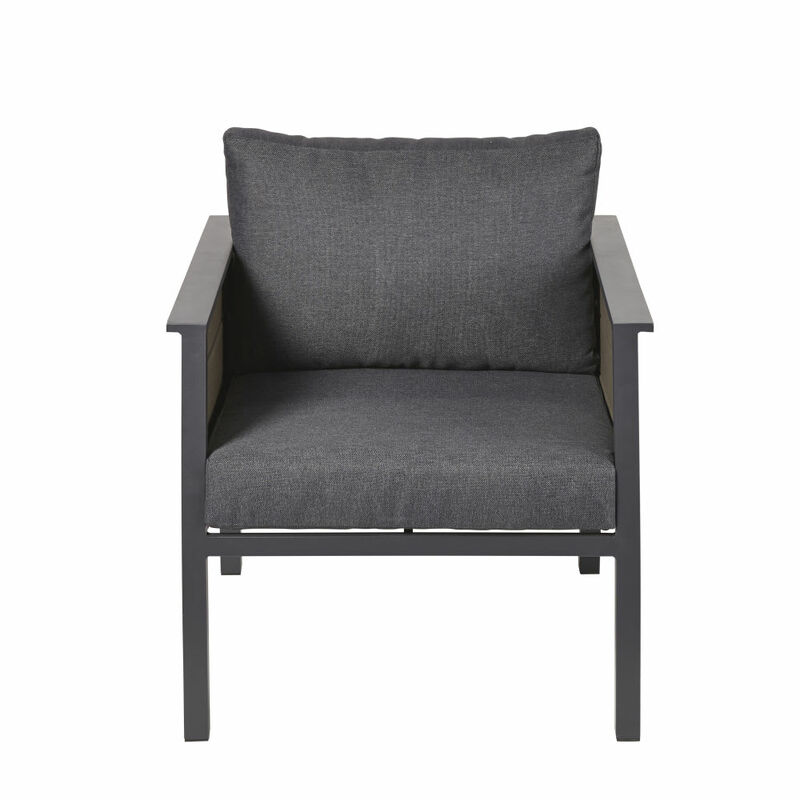 Placed around a table from the same range, this armchair, designed for outdoor use, promises good times with family and friends on summer evenings.